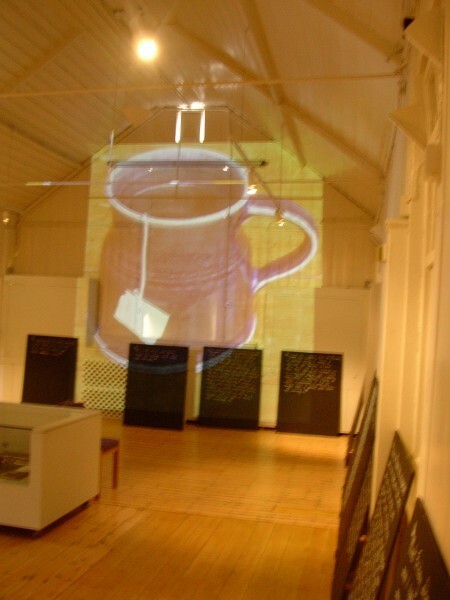 I was commissioned to conduct a project, with a resulting exhibition, about the future of the Museum. At the time the Museum was housed in an old school and out buildings, which were in need of repair. 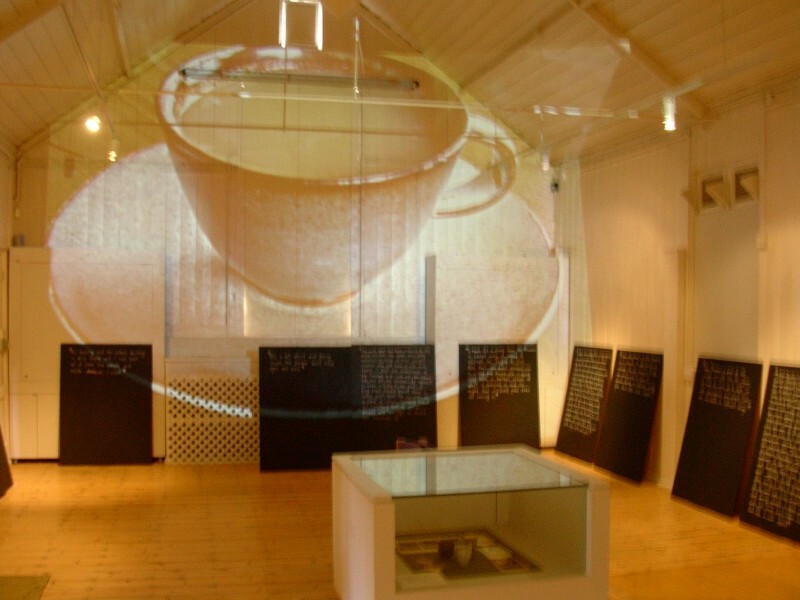 It displayed a mixture of social history items alongside work by Eric Gill, Edward Johnston and other leading artists and crafts people. Johnston had often used blackboards for demonstrations. I used the same method in talking to various communities about what they thought of the Museum and its future. 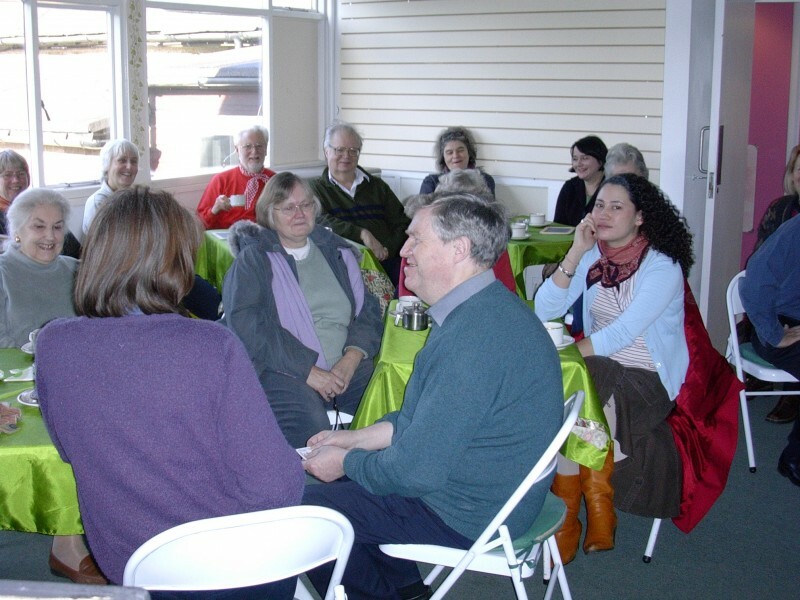 These discussions were conducted with participants having a drink from their favourite cup/mug. 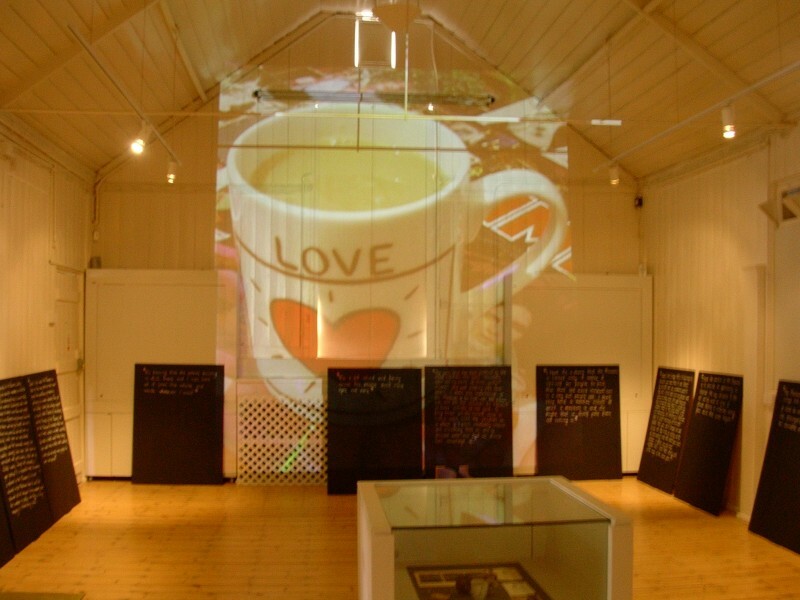 The resulting comments where displayed in the exhibition with slides of the various cups/mugs. 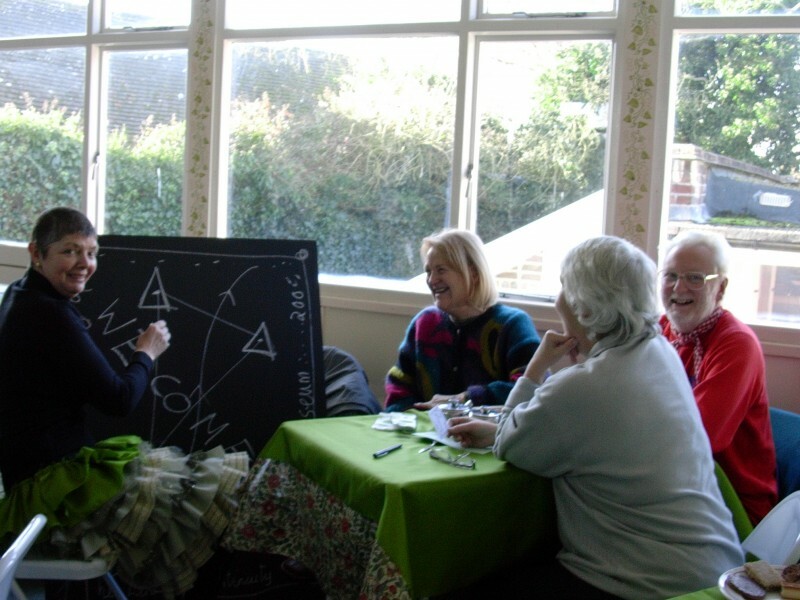 Ditchling has a long tradition of arts and crafts that continues to this day. 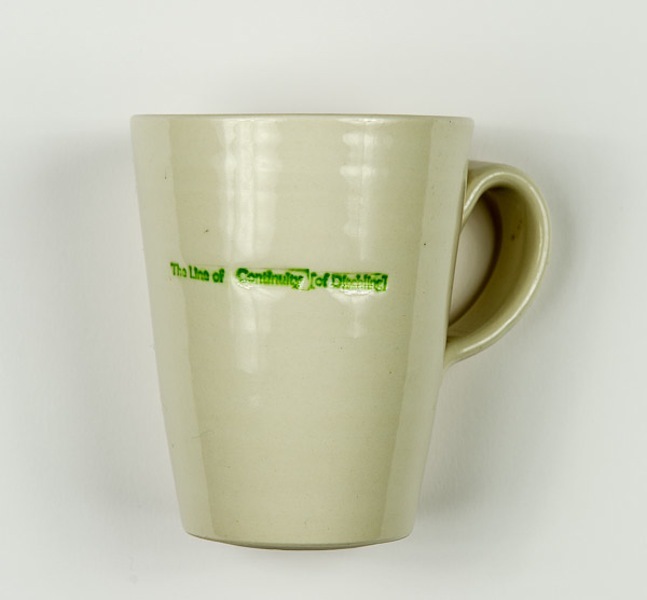 To celebrate this, we commissioned Keith Brymer Jones to hand throw mugs with the title of the project embossed in it. Each household in Ditchling received one.